Flower Lilly style! We adore this preppy and girly pink and green Lilly floral baby bedding. 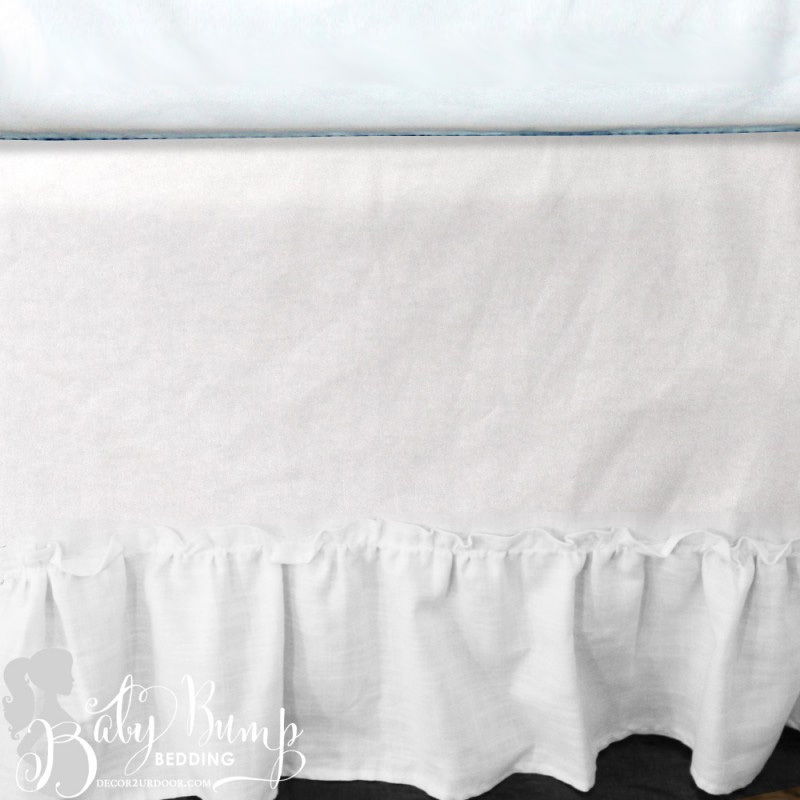 The white center of the rail cover is perfect for your baby girl’s monogram or name. Pair it with polka dots and pattern galore for your perfect floral Lilly baby bedding sanctuary.